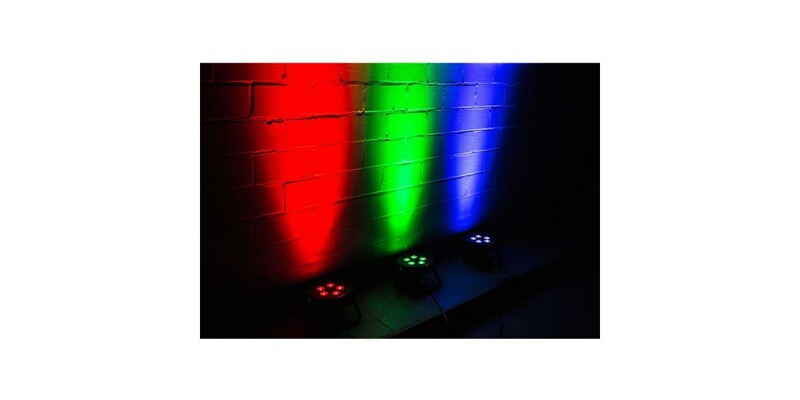 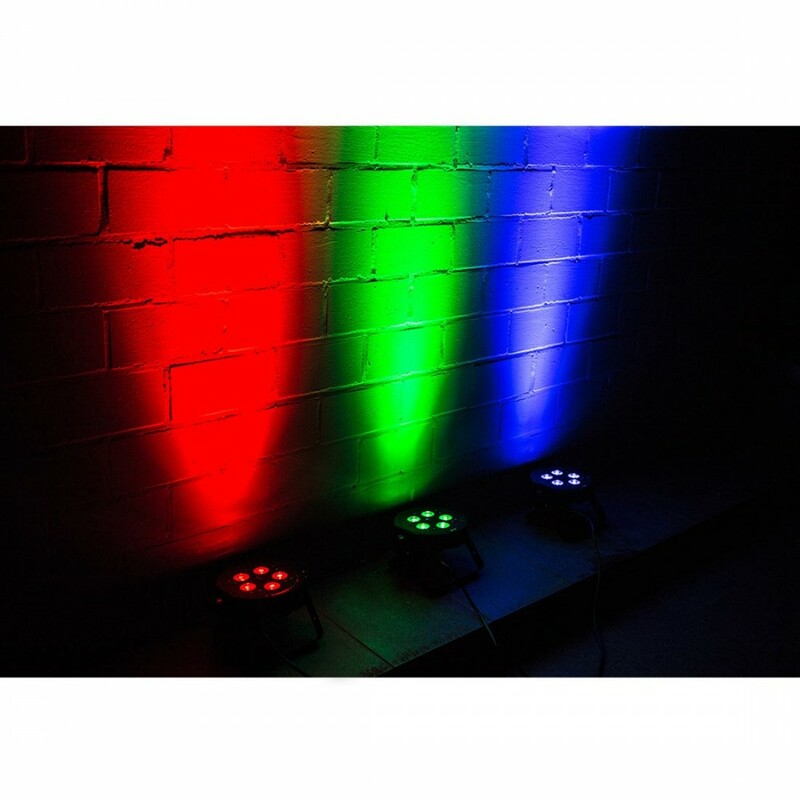 Shop for American DJ Mega Tripar Profile ultra bright RGB plus UV LED (QUAD Led) for UV effect & vibirant color mixing at World Music Supply for best price online. 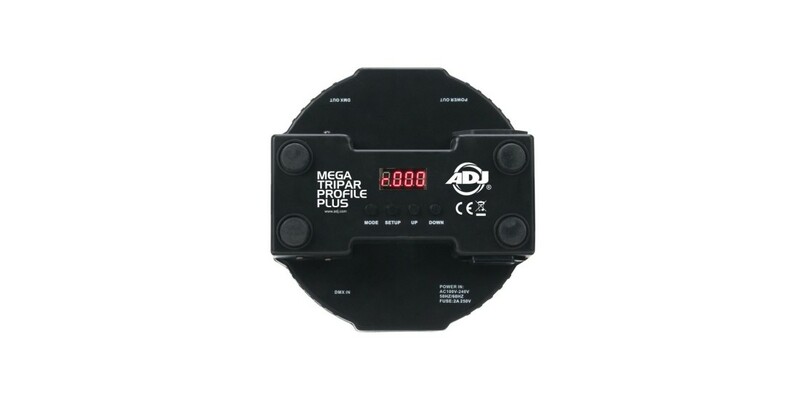 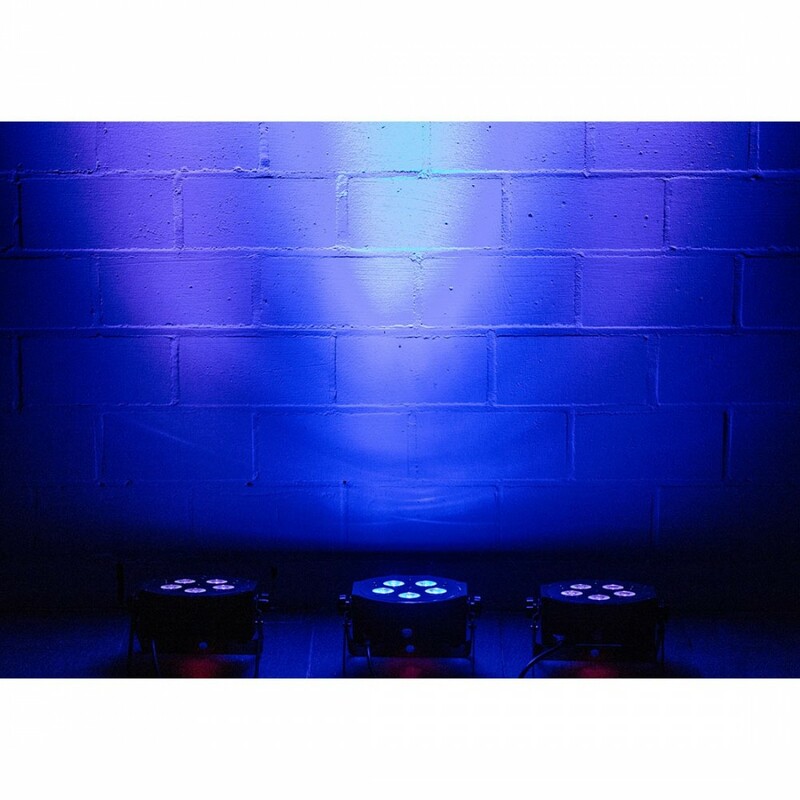 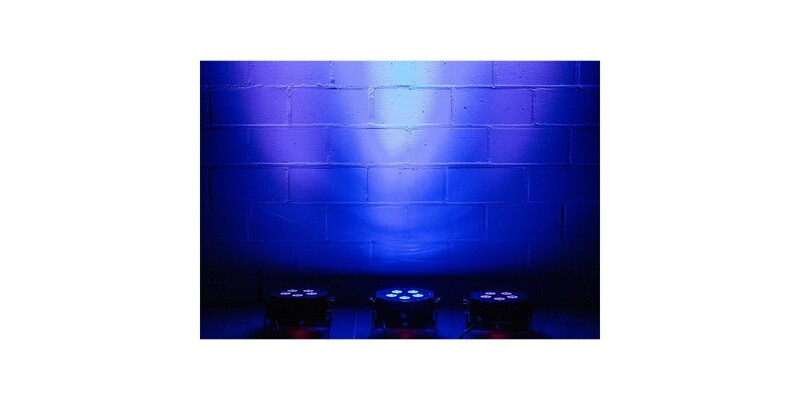 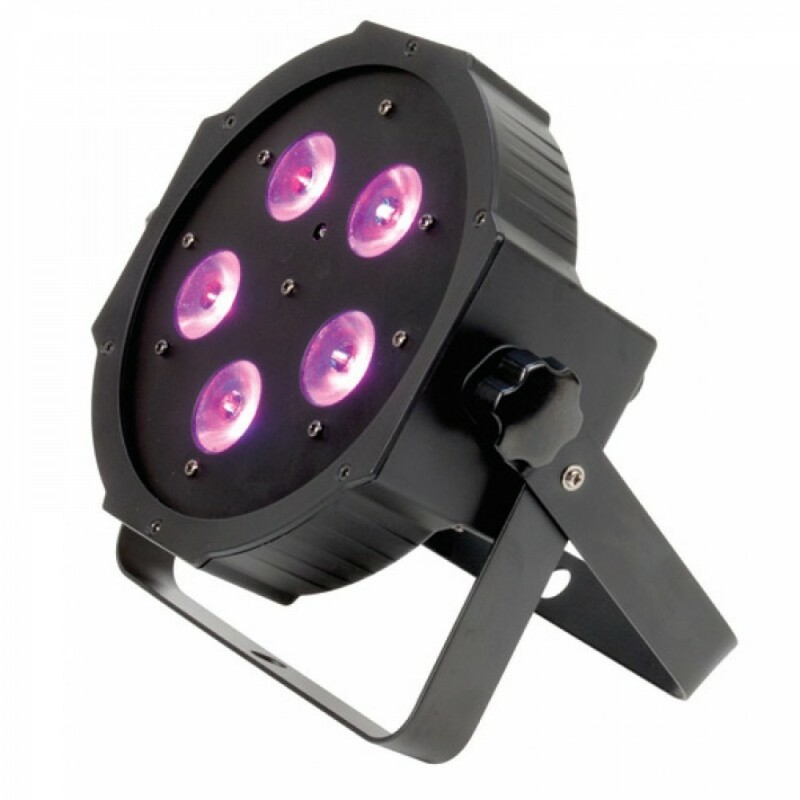 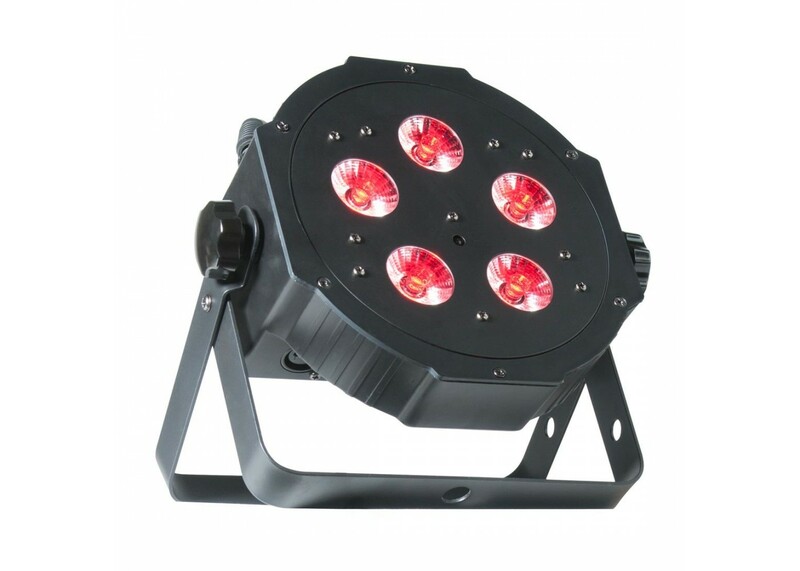 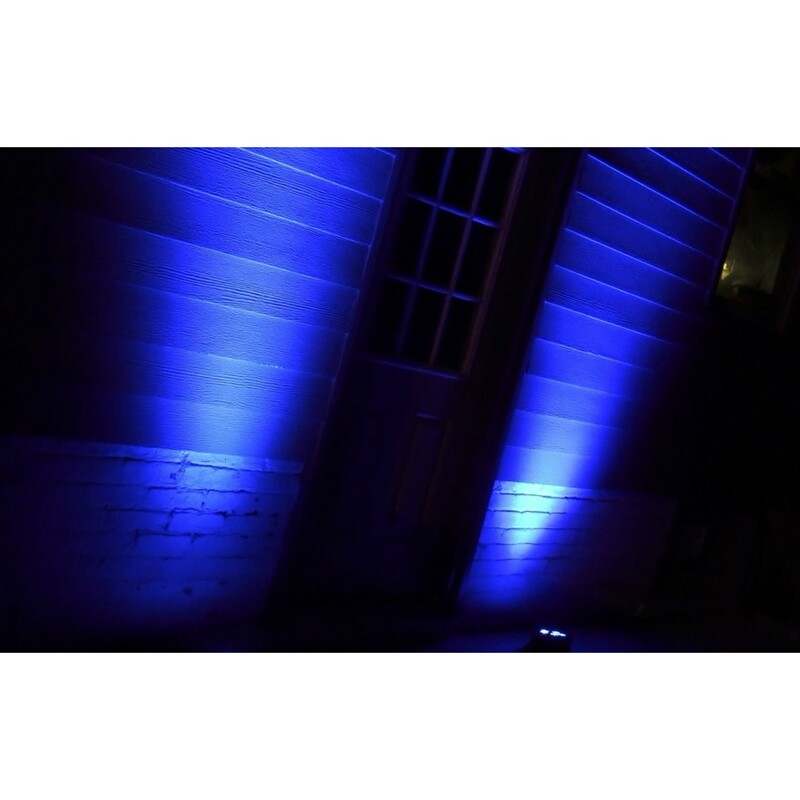 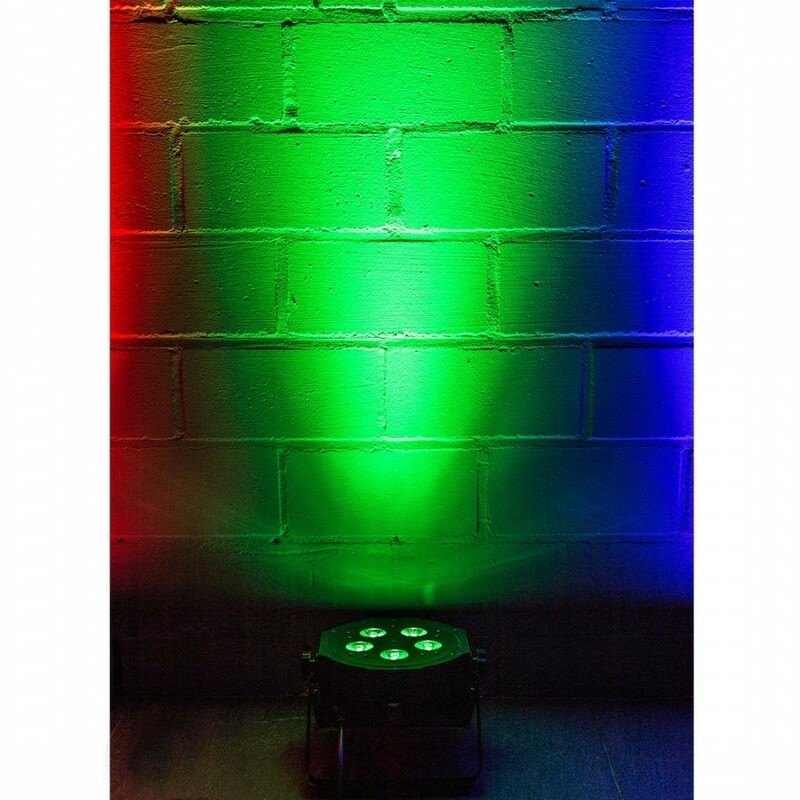 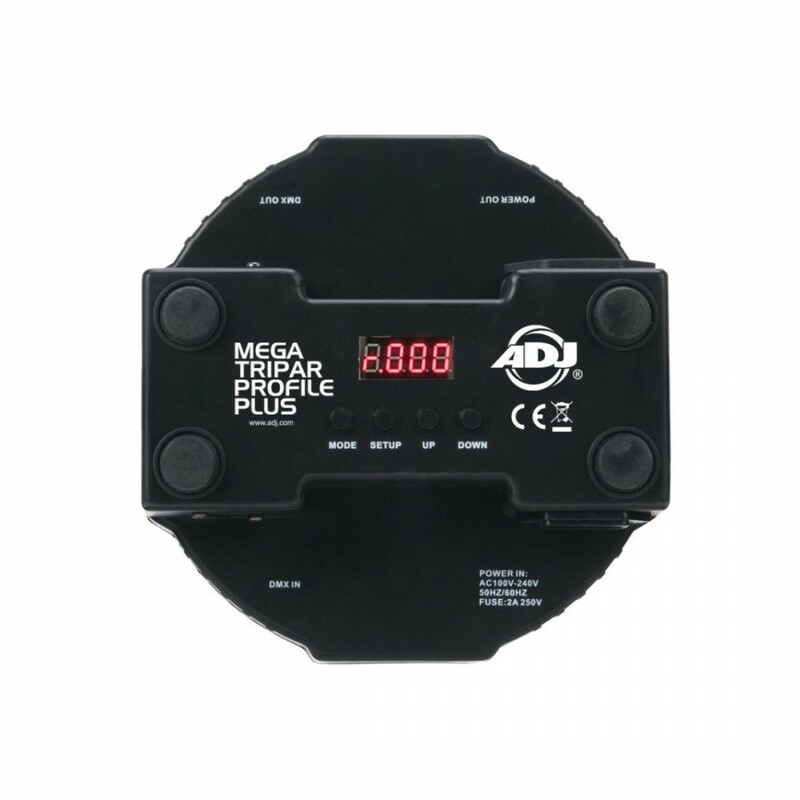 The ADJ Mega Tripar Profile Plus is a compact, low profile par designed for uplighting and stage lighting, and will bring color and excitement to any party. 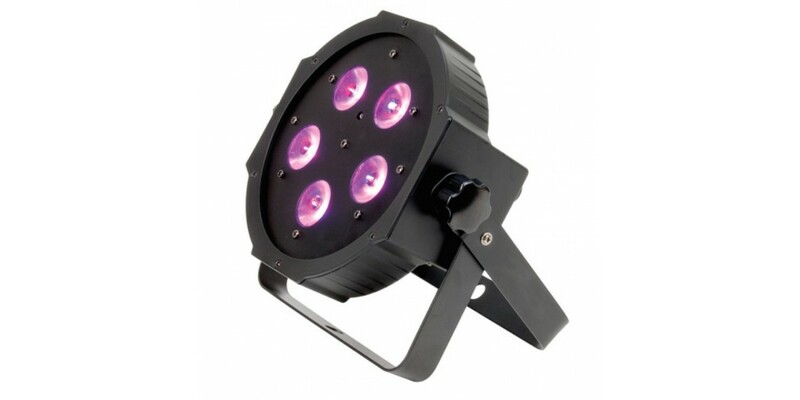 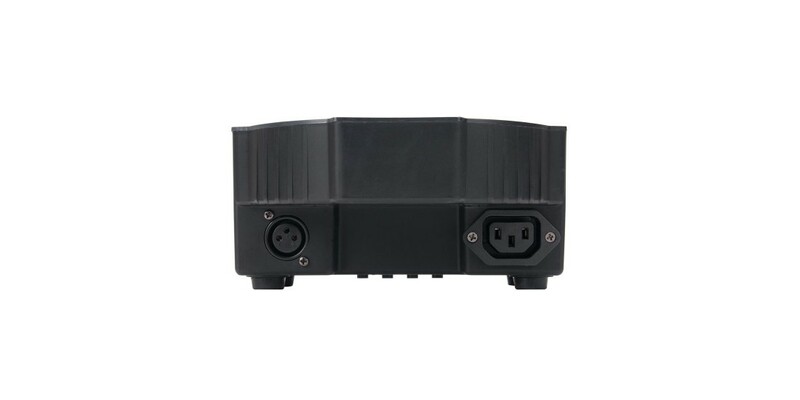 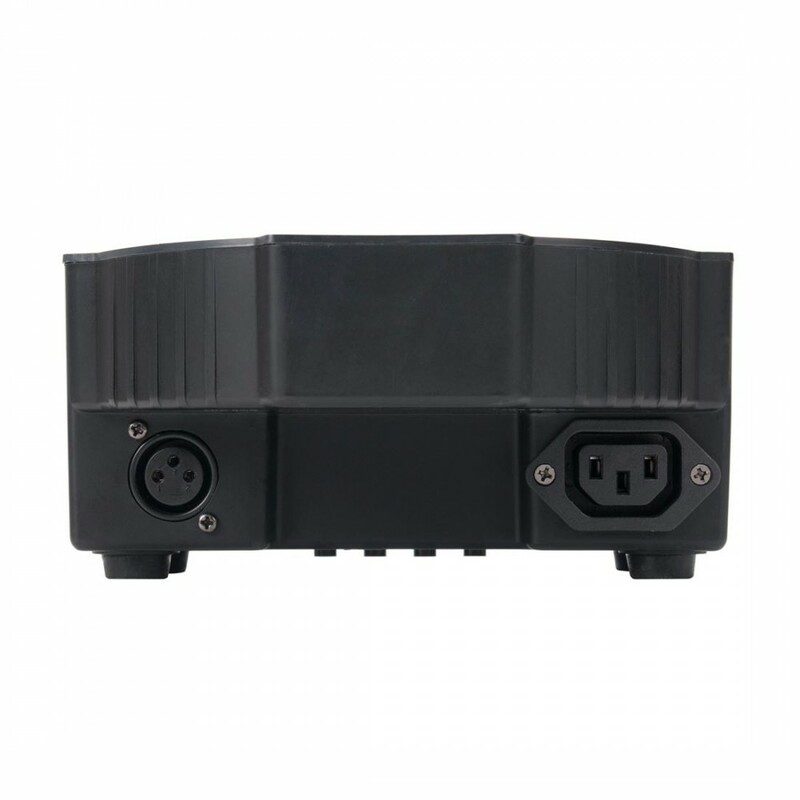 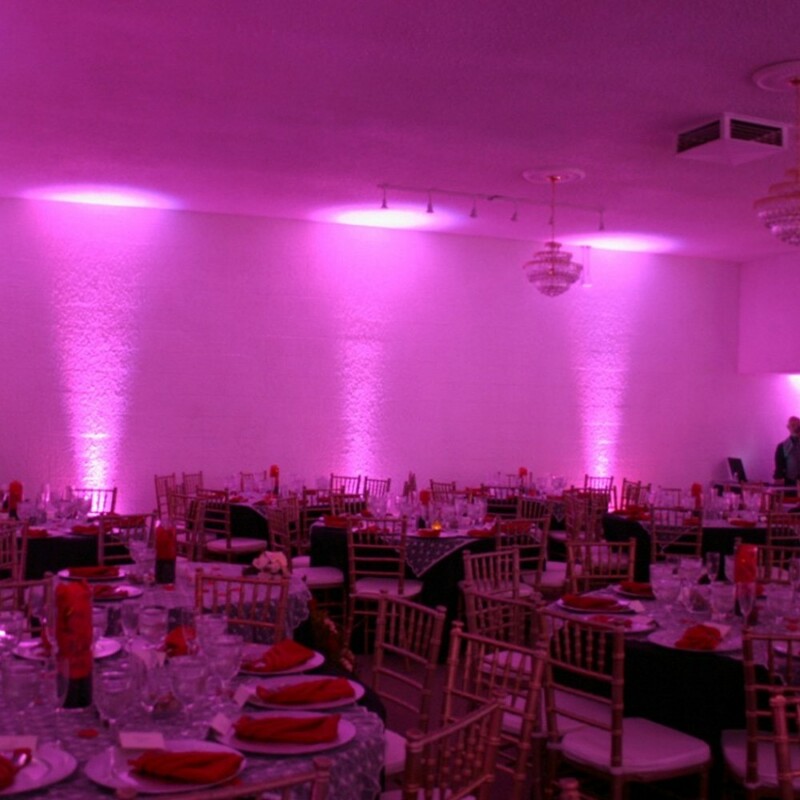 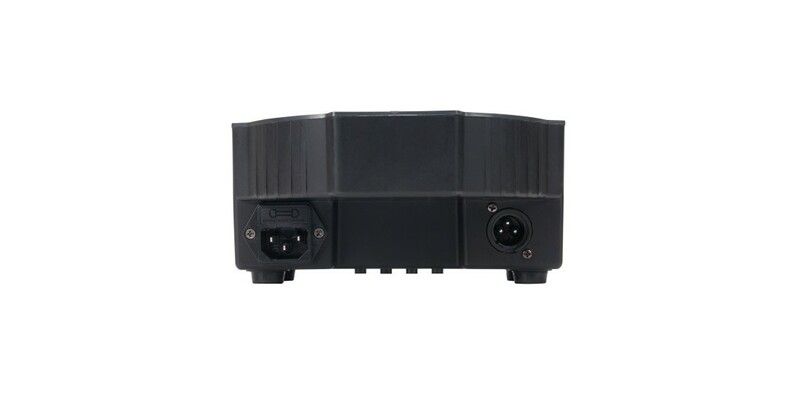 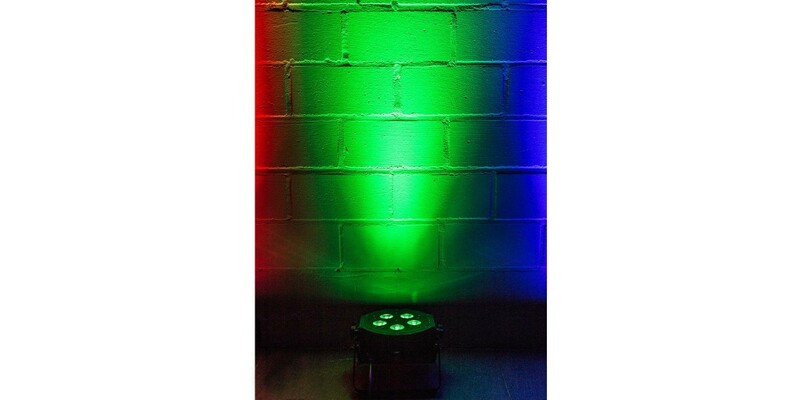 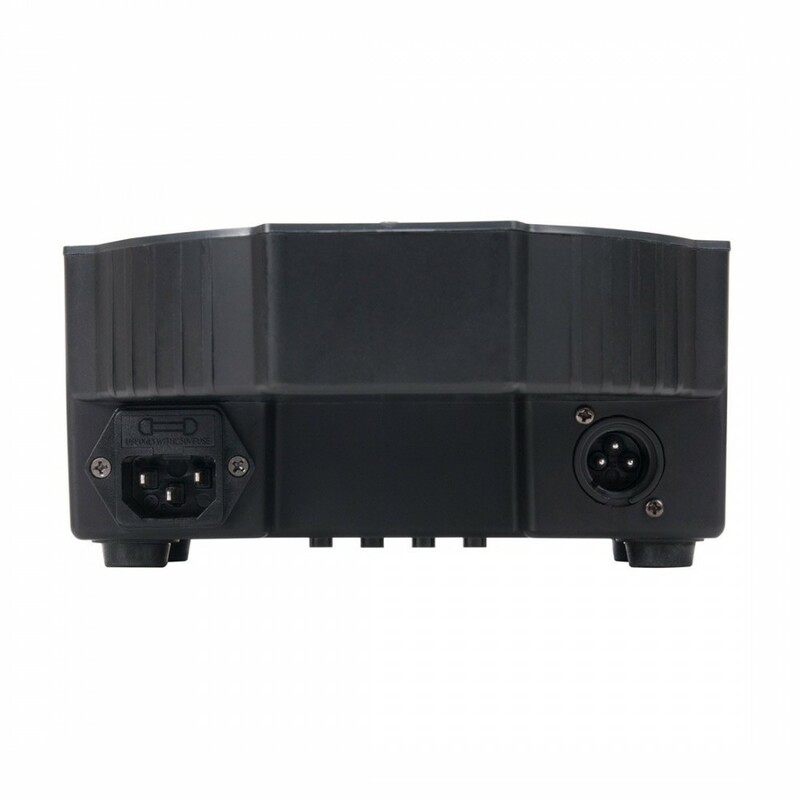 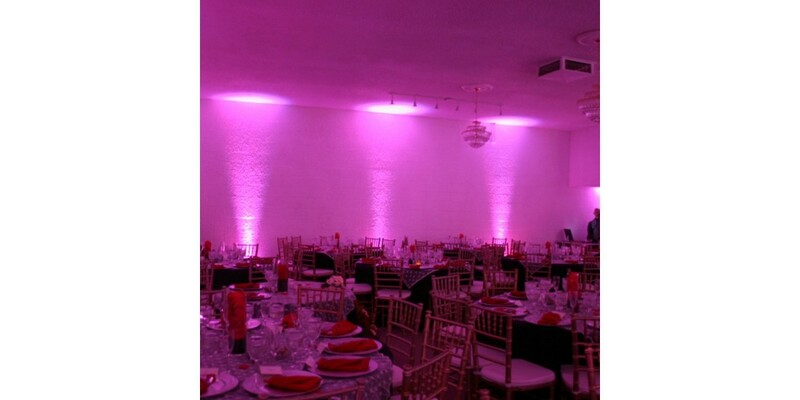 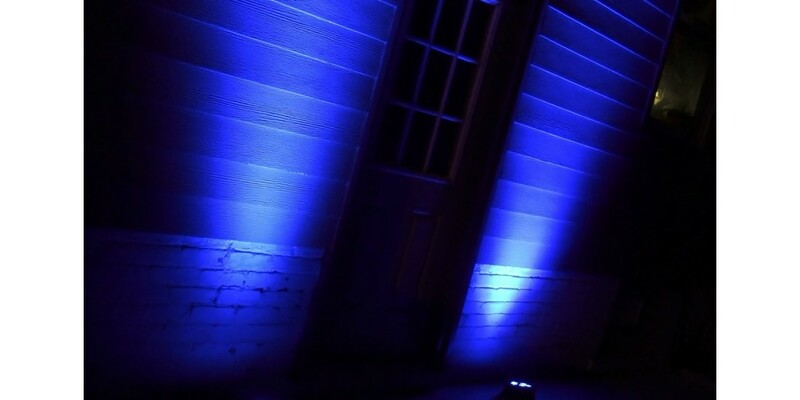 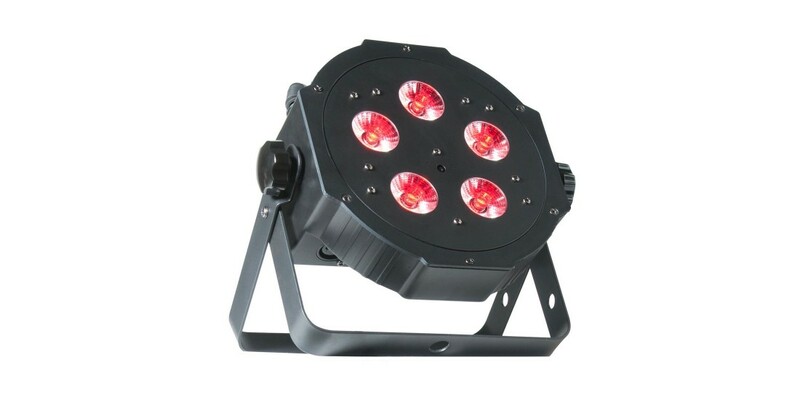 This fixture features an unique sit-flat design so that it may sit directly on the ground or inside truss without the scissor yoke because the power & DMX ins and outs are mounted on the side of the fixture, not on the rear.